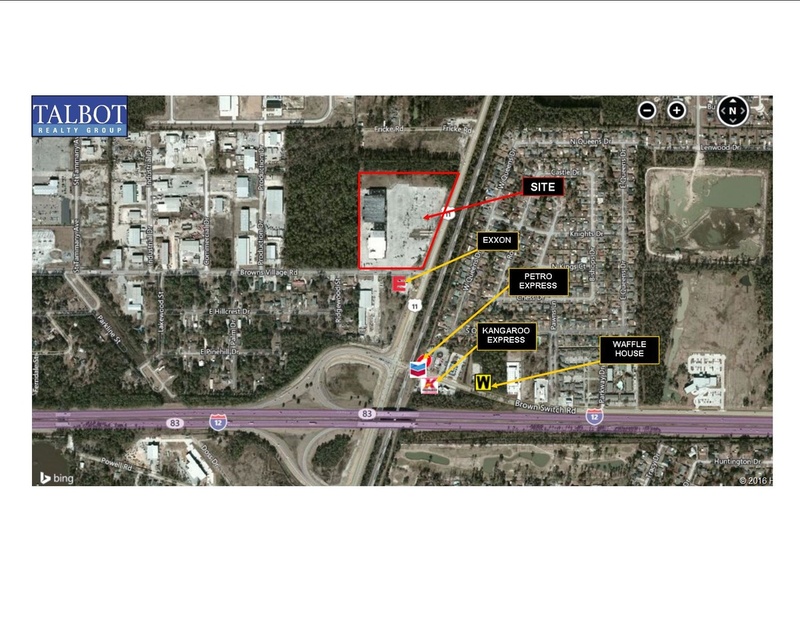 This property, near Interstate 12, offers a development opportunity or use of the existing improvements. The property is also for lease on a negotiable basis. THIS PROPERTY IS LOCATED IN AN OPPORTUNITY ZONE. The marketing brochure can be downloaded under attachments.